When will be The Danny Kaye Show next episode air date? Is The Danny Kaye Show renewed or cancelled? Where to countdown The Danny Kaye Show air dates? Is The Danny Kaye Show worth watching? 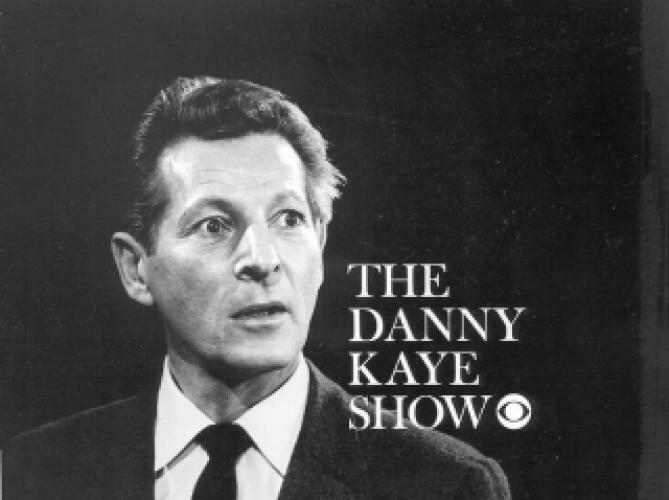 Comedian Danny Kaye hosted a well-received variety show which lasted for four years on CBS. The show ran from 1963 to 1967 and received several Emmy nominations. Harvey Korman and Joyce Van Patten, among others, were regular performers on the show. EpisoDate.com is your TV show guide to Countdown The Danny Kaye Show Episode Air Dates and to stay in touch with The Danny Kaye Show next episode Air Date and your others favorite TV Shows. Add the shows you like to a "Watchlist" and let the site take it from there.